Members of the American Academy of Forensic Sciences (AAFS), as part of its International Educational Outreach Program (IEOP), visited the University of Split in Croatia. The University Department of Forensic Science hosted a reception for the AAFS delegation. 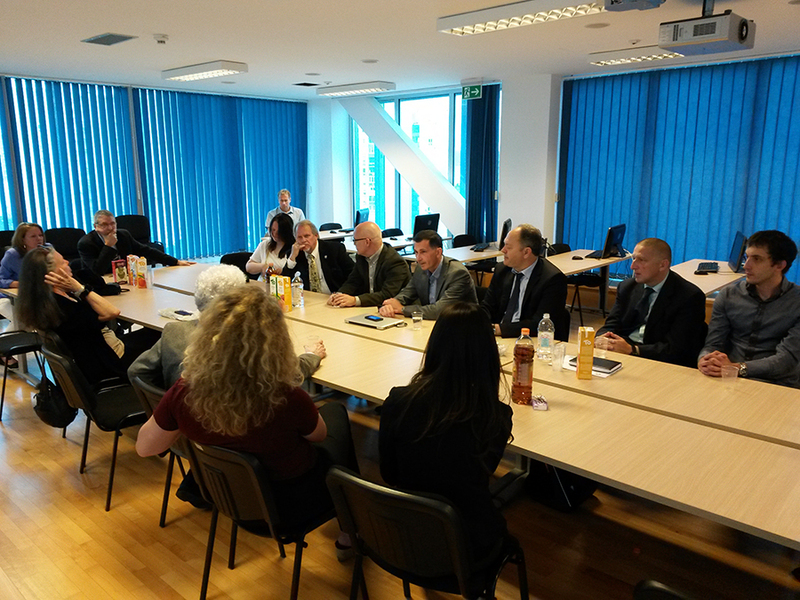 The delegation, together with Professor Dragan Primorac, received Professor Simon Anđelinović, Rector of the University of Split, and Professor Joseph Kasum, Head of the Department of Forensic Sciences. The translated news article from the Dalmacija News can be found here.